The USPS announces a postage increase to take effect as of January 27th, 2019. The new prices include a 5 cent increase for First-Class mail Forever stamps. 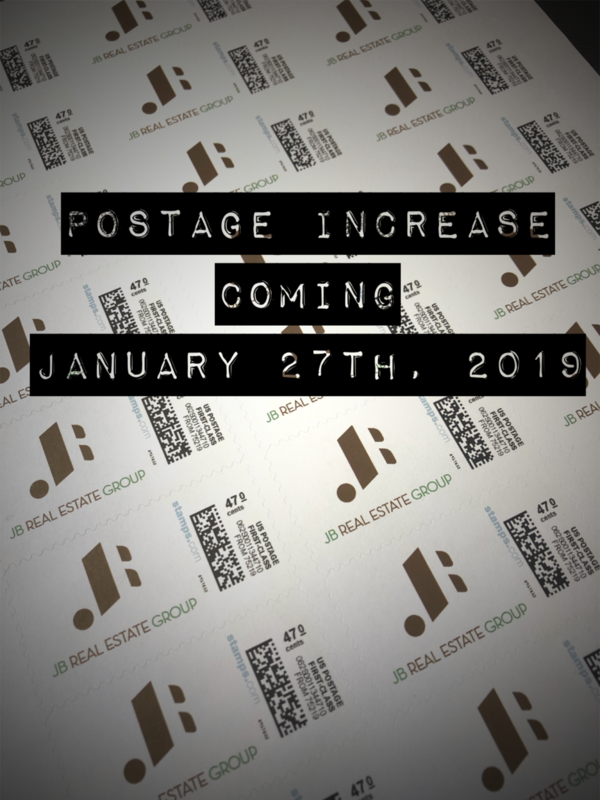 Take advantage of Forever stamp pricing and stock up before the increase on January 27th!